Just 75 kilometers east of Riga, well hidden under the Ligatne Rehabilitation Center, lays a huge nuclear bunker. 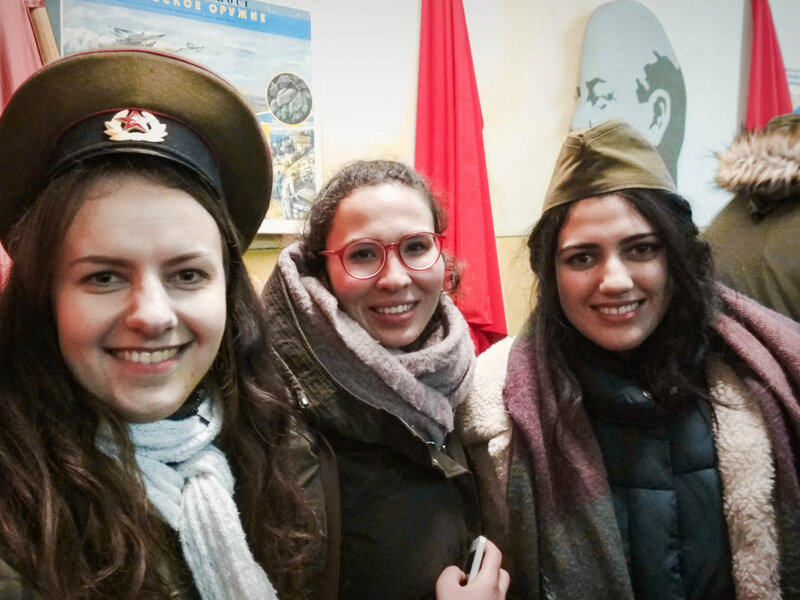 This extremely secret bunker, an important facility in Soviet Latvia was built for the Latvian communist politicians to hide in the event of a nuclear war. Take the opportunity to visit the unique facility whose status of a secret object was lifted as recently as 2003. Authentic attributes and exciting historical stories await you nine meters below the ground. The underground adventures is followed by a bobsleigh ride in Sigulda. Put on a helmet and join us for a thrilling 1.4-kilometer long ride down the track in a winter soft bob! Our last stop in the tour is a visit to Gutmanis Cave, the oldest tourist attraction in Latvia and an ancient place of worship.